25+ years experience with a crowd of tens of thousands of happy individuals treated for gastrointestinal and liver conditions. 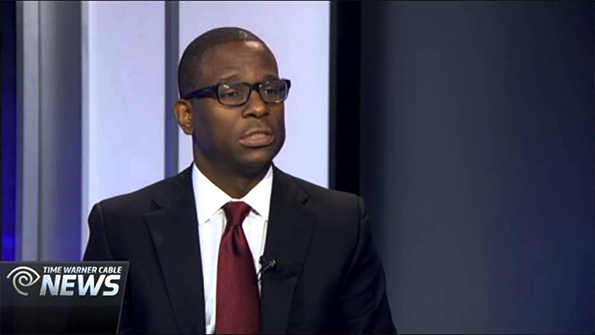 Born and raised in Trinidad, Caribbean, Dr Vernon is a graduate from esteemed Howard University and Howard University College of Medicine, Washington DC. He is board-certified by the American Board of Internal Medicine in 1994 and American Board of Internal Medicine (Sub: Gastroenterology, Hepatology and Nutrition) in 1998. Dr Vernon is also recognized by the American Academy of Anti-Aging Medicine in 2009 for his efficient clinical practices and immense contribution in the field. We are committed to deliver exact on your needs and expectations with exceptional care under single roof. We have two office locations in Fuquay-Varina and Dunn, DC, treating patients from across the state. Our wide range of solutions factor patients’ nutrition and lifestyle in blend with high quality wellness products. Making use of advanced technology and practices in our treatments, we promise no less than the best and lasting outcomes. 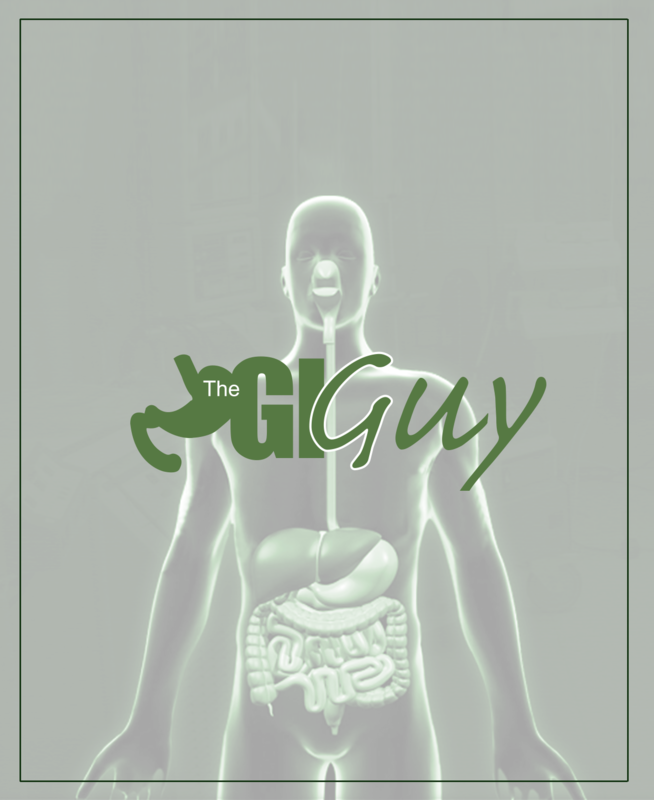 The Gi Guy – founded by Kurt Vernon, MD – has emerged to be the most trusted name for gastroenterology and digestive treatments in the Greater Raleigh area. With a large medical staff of WakeMed and Harnett Health, we have been setting new marks in healthcare and wellness with exceptional practices. Utilizing the most advanced and effective treatment modalities to achieve the best possible results, we provide effective, affordable and quality care. Our mantra is quite simple—offering care to patients that we want for our own families.